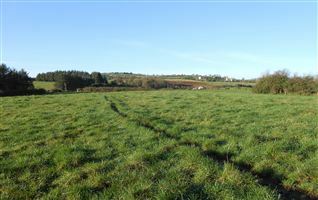 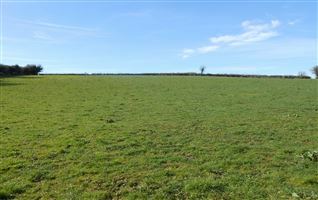 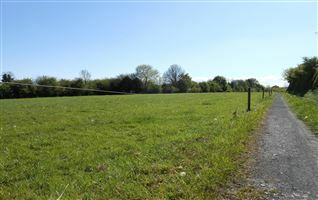 Site For Sale Subject To Planning Permission. 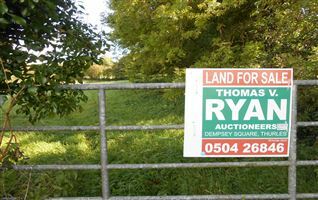 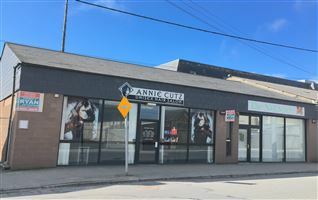 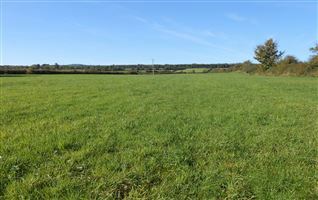 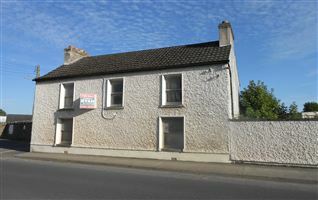 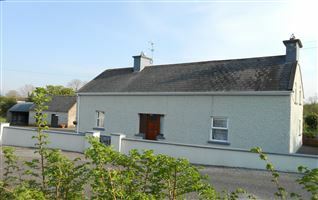 Centrally situated site measuring almost half an acre within a short walk of Templemore Town Centre. 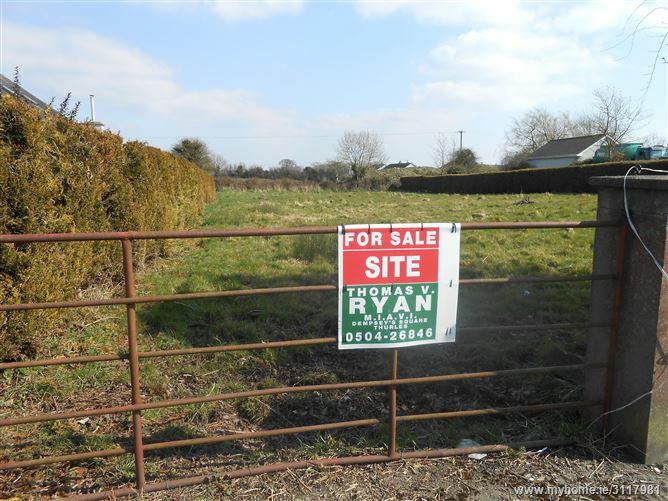 Established residential area just off the Templemore/Roscrea Road. 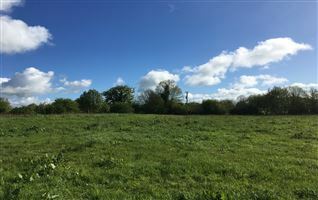 Fantastic opportunity.